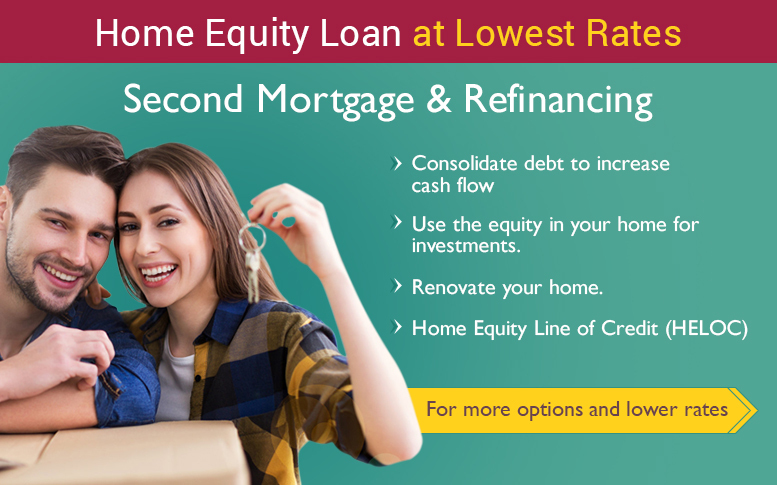 We work with the most competitive lenders in Canada to bring you the lowest mortgage rates. A 2nd home is a residence where immediate family resides on a rent free basis. Registered in second position against the property and the funds can be used for debt consolidation, home renovations or to pay off judgments or collections. Platinum is committed to offering the best financing products on the market to suit our clients needs. Dedicated to ensuring every client is provided with the options and products that will allow them to save thousands; helping them increase personal wealth to become mortgage free faster and providing peace of mind knowing that your mortgage is being managed by a professional. Let us walk you through the mortgage process at the Platinum level of service. Contact us today to discuss your mortgage needs. At Platinum Mortgages Ottawa we’re committed to the highest level of service.